Nick DePersia pulls up for a jumper against Ramapo College. 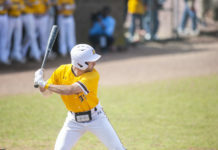 The Profs lost their first game of 2019 on Saturday against the Roadrunners. 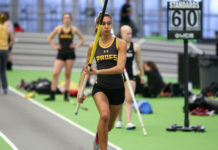 Photo courtesy of Rowan Athletics. For the Rowan men’s basketball team, the saying certainly rings true. Two weeks ago, the Profs carved their own spot in the books. In a matchup against Rutgers-Camden, the team connected 24 times from deep on an incredible 55 attempts to make room for top in Rowan’s record book for most threes made in a game. This past Saturday, their performance paled in comparison to that of their record-setting mark, posting an 11-of-39 shooting performance from range. Opposed by a zone-heavy Ramapo team daring Rowan to take outside shots, senior guard Nick DePersia said that the team had to stick to their guns. But just before he could finish his thought on the matter, a familiar voice chimed in. “We didn’t shoot enough, that’s the answer,” said head coach Joe Crispin, interjecting as he entered the room. 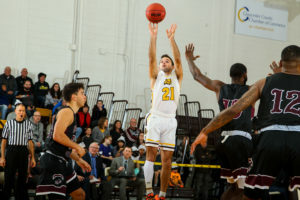 Since a tough three-game losing streak in late November into early December, the Brown and Gold had been enjoying a stretch in which they had won 11 of 12, including an eight-game winning streak against New Jersey Athletic Conference (NJAC) opponents. 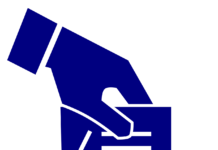 But, throughout a season, a team will more or less undergo significant ups and downs. Not even the most talented squads are immune to the ebb and flow of the schedule. Many factors contribute, whether its injuries, unfavorable matchups, or simply a bad spot within the schedule, every team experiences hiccups at some point. 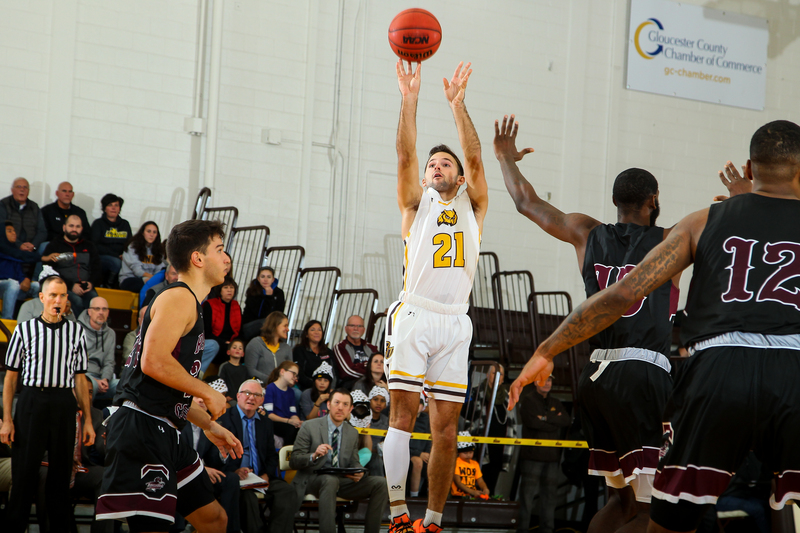 For Rowan, that hiccup just reared its ugly head in the 77-65 loss against Ramapo. The source? Turnovers and a lack of three point attempts. Yes, a lack of attempts. Despite the Brown and Gold’s 39 attempts from deep, 23 more attempts than their record game and third most on the season, it simply wasn’t enough for Crispin. DePersia’s 15 three-point attempts were a season high. Even with the loss, the squad is confident as ever. “I always want us to feel like our backs are against the wall and we’ve got to fight our way out, take risks,” Crispin said. With only five games remaining on the schedule and fighting for playoff positioning, the Profs certainly have their backs against the wall. If you ask them, there’s no place they’d rather be. “We’re the team to beat in the conference without a doubt,” Wright said. The Brown and Gold will have their chance to prove it in Esby on Wednesday at 8 p.m. as they look to bounce back against the 9-11 Stockton University Ospreys.